The Nordic Naturals online learning is a 24/7 online educational tool for anyone interested in learning more about Nordic Naturals and Omega-3’s. There will be a quick video in each section to watch and help complete the questions. You can access the course on your computer, smart phone or tablet. Once you select your answer you will not be able to change it, but the correct answer will be highlighted. Start by viewing the videos on the top of each page. You can take as long as you need to complete each section but the course will not be saved, you will need to complete all 6 sections to finish the course. It will take approx 10 mins to complete. Details the Nordic Naturals manufacturing process from boat to bottle. Watch the True North video on the top of the page. There are 10 questions in total on one page, which will take approx 15 mins to complete. Start by viewing the videos on the top of each page. You can take as long as you need to complete each section but the course will not be saved, you will need to complete all 5 sections to finish the course. It will take approx 10 mins to complete. Click on one of the courses below. You can choose any course you like to begin. At the end of each course there will be an option to go to the next module. 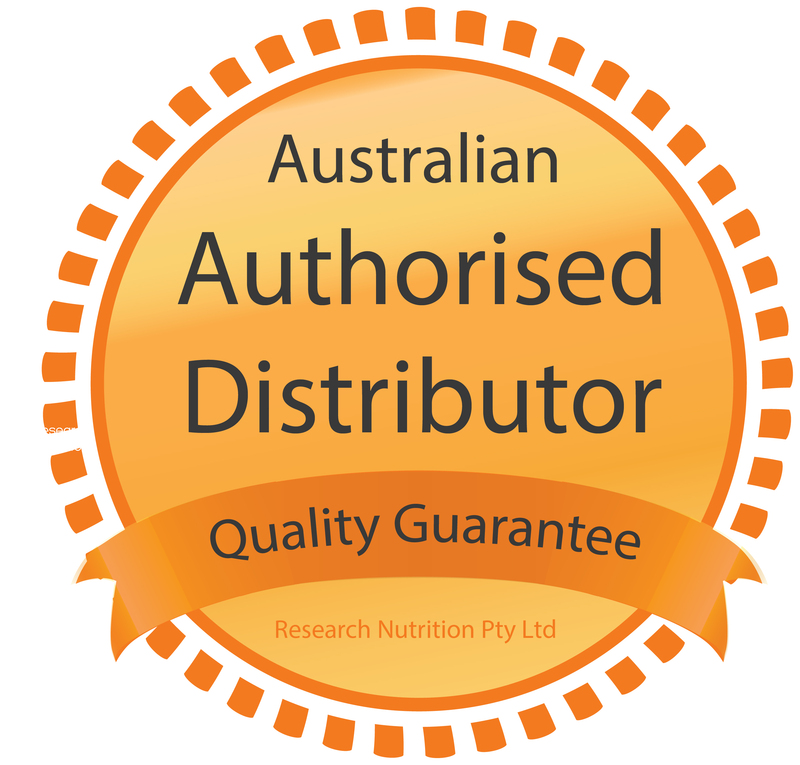 If you are an Australian retailer and have an account with Thera Health there will be a section on the last page of each quiz for you to complete your details to submit. You will need to complete a minimum of 3 courses to qualify for any special offers and you will need to provide contact details (including your customer code and store details).